We are dedicated to partnering with clients to develop and permit wind farms and solar energy projects. 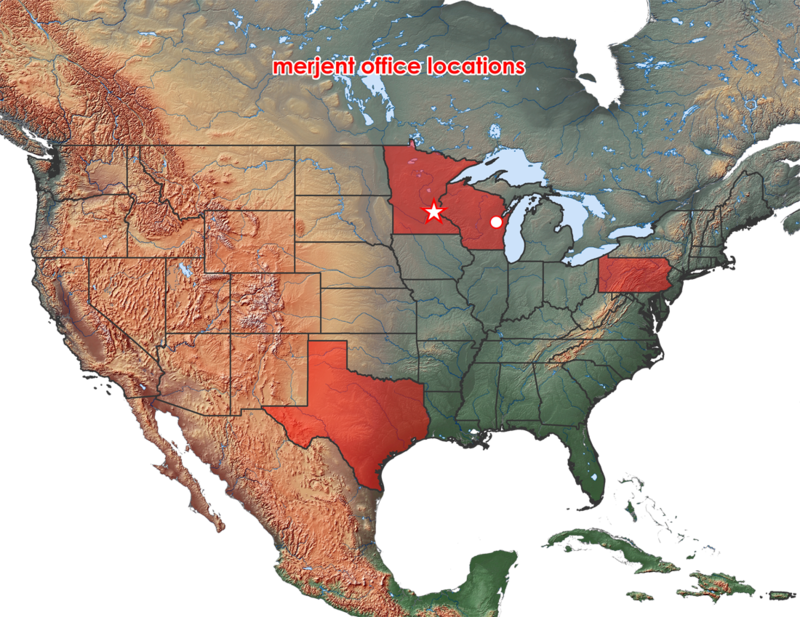 Merjent’s Wind and Solar Energy Team provides environmental consulting support for your renewable energy project. Our team has successfully sited and permitted wind power generation and electric transmission projects across the nation. We appreciate the need for flexibility in research and permitting strategies. 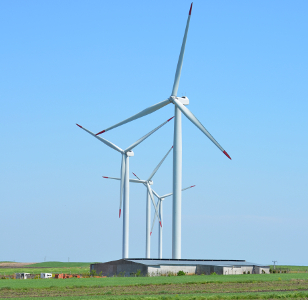 Wind energy is a particular focus for Merjent staff. We have decades of specialized experience supporting wind energy project needs and our approach has kept pace with the changes we’ve witnessed in wind industry regulation and wind incentive programs. Our professional, experienced staff provide comprehensive services for commercial wind energy projects and associated high-voltage transmission systems. Merjent understands that current and prospective developers and owners of wind facilities require cost-effective environmental service strategies to balance often smaller margins of return, particularly in the current era of fewer regulated incentives. Our scientists and regulatory specialists have been at the forefront of environmental studies and wind energy project permitting. Drawing upon their collective experience and expertise, Merjent staff offer current (and prospective) wind facility owners informed perspectives to meet project development, construction, and maintenance goals. The team effectively applies their cumulative renewable energy development knowledge across all renewable energy service offerings, including siting, constraint analysis, and regulatory scoping assistance; cultural, biological, and wetlands/waterbodies field studies; state and federal permitting and regulatory support; and construction and operation inspection activities.